Early demand for Walt Disney Co.’s “Avengers: Endgame” tickets is crashing websites, underscoring predictions that it will deliver the biggest opening weekend of all time later this month. AMC likened the crash to the moment in the previous “Avengers” movie when villain Thanos kills half the people in the universe. 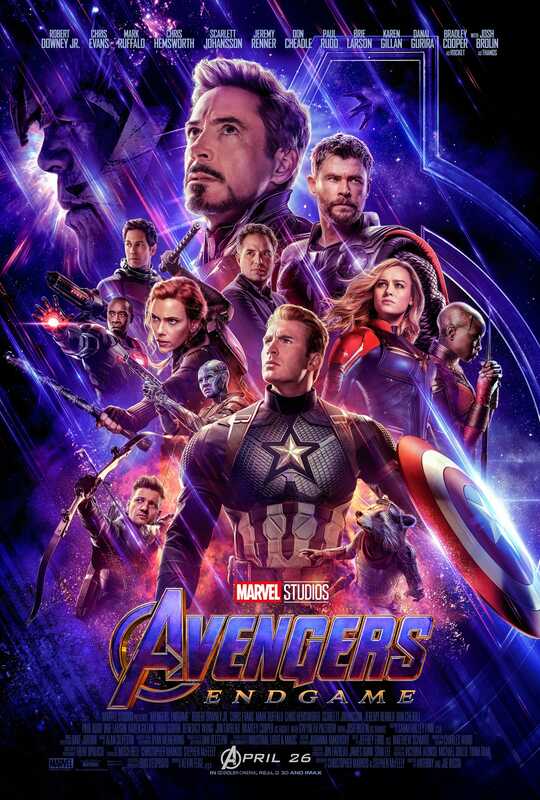 Box Office Pro is forecasting opening-weekend sales of $265 million in North America for “Endgame,” which opens on April 26. That would exceed the record $257.7 million set by its predecessor “Infinity War” last year. Box Office Pro also projects $645 million for the film’s full domestic run. That’s short of the $936.7 million record set by another Disney film, “Star Wars: The Force Awakens,” according to Box Office Mojo. With assistance from Rob Golum and Christopher Palmeri.